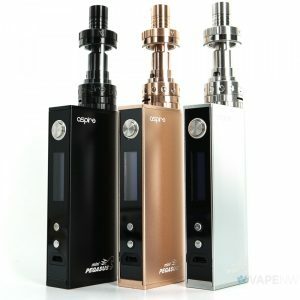 Joyetech eVic Primo 2 ProCore Aries Kit comes with ProCore Aries Sub-Ohm Tank – a well-balanced tank which is designed for a mouth to lung and direct lung vaping. The ProCore Aries uses a top fill design for easy and secure refills. The ProCore Aries features a dual adjustable airflow slots for increased vapor production. It comes in red, black, blue, yellow and silver, so you can choose from a great variety of colors. 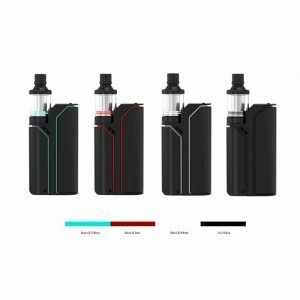 This tank includes one ProC1 0.4ohm, one ProC1 0.25ohm, and one ProC4 0.15ohm coil head, so you can choose from direct lung, mouth to lung or direct lung at a high wattage vaping. The ProCore Aries is also compatible with TFV8 Baby Beast coil heads as well. The ProCore Aries is designed to have a well-balanced production of flavor and vapor that would definitely please both beginners and experienced vapers. 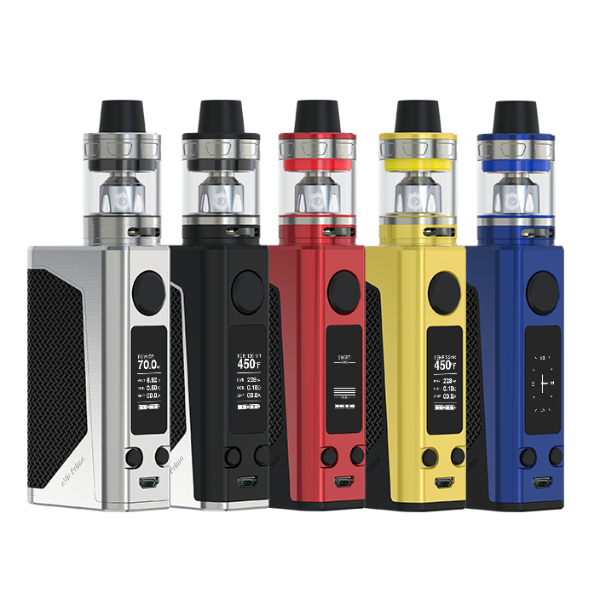 The eVic Primo 2.0 provides durability with a 228-watt maximum output. Featuring the new equalizing charge system, it is capable of 2.0A quick charge. 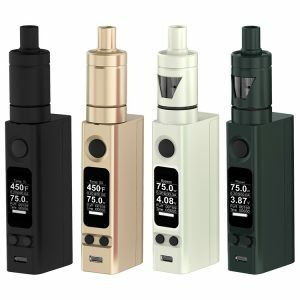 The eVic Primo also comes with upgradeable firmware, as well as a variety of features like the real-time clock, custom logo and preheat. 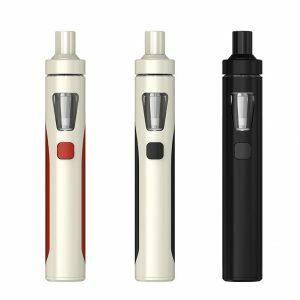 The Joyetech eVic Primo 2 comes with the upgradeable firmware. Having the latest Version, you will have a real-time clock, custom logo, preheat and even a reverse charging. Featuring the new charge system, it supports 1.5A quick charge capability. Using the reverse charging you can charge other electronic devices. The mod, as well as the atomizer, comes in five different colors, so you’ll have a great variety of colors to choose from.